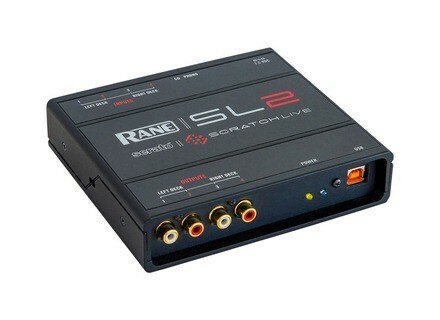 Serato SL 2, Audio Interface for DJ from Rane in the Scratch Live series. 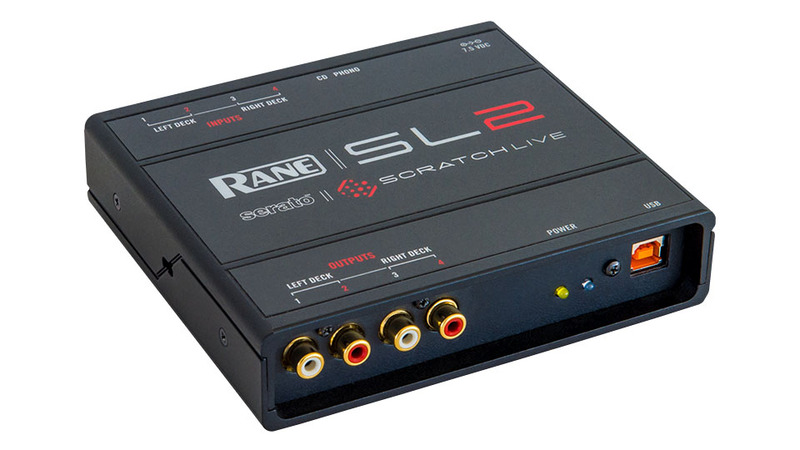 Rane and Serato release the Rane SL 2 for Serato Scratch Live: a two-deck interface with two inputs, two outputs and a USB 2.0 connection. Inputs for two turntables or CD decks and software THRUs for quick connection. Phono preamps and 24-bit audio processing. Vinyl feel, due to Scratch Live’s non-timecode-based control tone, which utilizes Serato’s unique NoiseMap technology. Built-in galvanic isolation designed to eliminate computer noise and interference. ASIO and Core Audio Drivers for studio production with third-party software. Support for The Bridge* with Ableton Live and compatibility for video mixing with Video-SL**. * The Bridge is free for users of Serato Scratch Live 2.1.1 and above and Ableton Live 8.2 and above. [Musikmesse] Numark Mixdeck Quad Numark introduces the MIXDECK QUAD, a DJ controller and player with integrated effects, direct connection for iPad or iPod touch, and inputs for CD and USB flash drives.